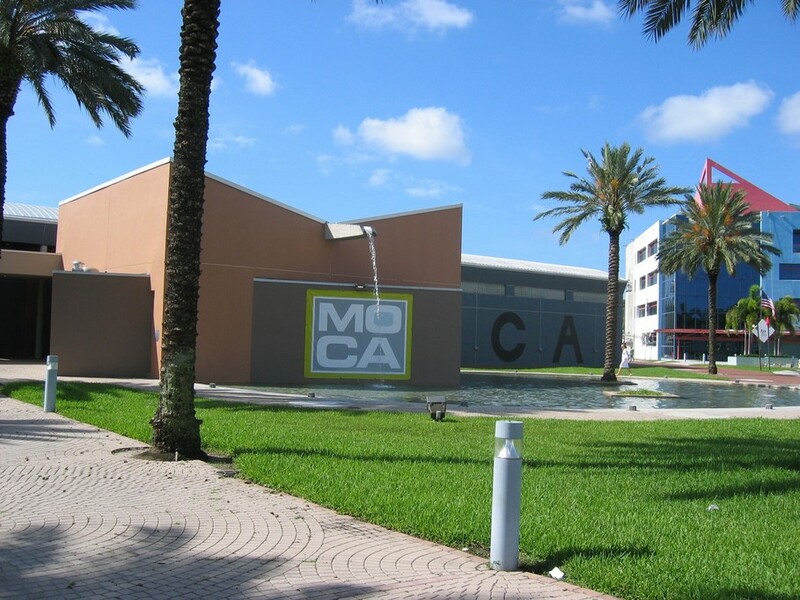 From 2 to 7 of December 2014, Miami was the world’s capital of Art. Art Basel was the place to be and many people were there just for the Art. I must say that Miami, which is more of a Latin than an American city, is the right place for such an event.